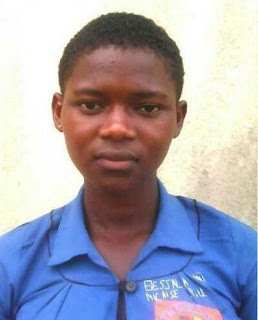 A young girl has brutally met her end in the hands of some unscrupulous hoodlums after they raped and killed her. This unnamed young girl pictured above was reportedly defiled and murdered by hoodlums in Sangmelima, a town in Cameroon. 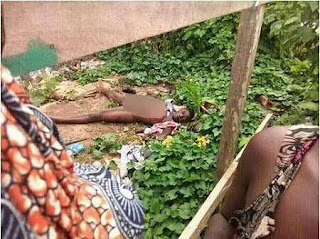 Her unclad body was discovered afterwards in a bush within the area. Residents have been thrown into panic and fear over the shocking incident. Her body has been deposited in a morgue in Sangmelima.